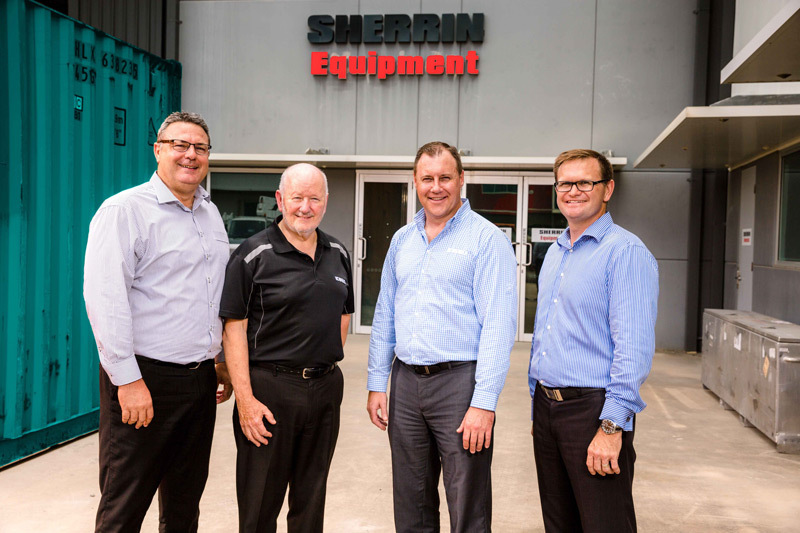 Sherrin Equipment, the retail arm of Sherrin Group, has been announced as Kobelco’s dealer for far north Queensland. Sherrin will cover the market from Bowen through to Townsville and Cairns. "Kobelco is a proven product with a loyal customer base," Sherrin Equipment general manager Ben Hill says. 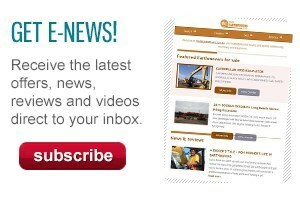 "Our Townsville branch will provide customers with solutions to their excavation requirements for sales, service and hire. "The decision to partner with Kobelco was primarily based on its reputation within the industry, the reliability of the products and the fact that the machines are proven performers," Hill adds. Sherrin Equipment’s Townsville dealership has a full team of support and customer service staff to handle servicing, sales and parts. Sherrin Equipment offers 24/7 product support and the dealership includes a fully operational worksop with overhead craneage and automated lubrication. Kobelco has been working with the Sherrin team to ensure a smooth transition. "Kobelco’s support has been excellent, including training in all aspects of the equipment," Hill says. "Sherrin Equipment is experienced in excavators but has relied upon Kobelco’s expert staff for more in-depth training and product knowledge. 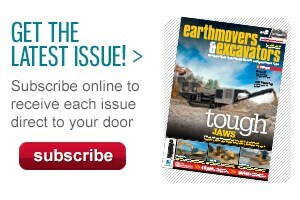 With the support we have received from Kobelco, we have been able to hit the ground running." Sherrin has already placed an order for three Kobelco excavators – two 21-tonne and one 30-tonne – that are due to arrive in December. Representatives from Kobelco say the partnership will allow its customers in the FNQ region to have a streamlined local service and support setup. "Kobelco is proud to be partnering with Sherrin Equipment as they build their presence in the excavator market. With a reputation for outstanding service and reliability, it's a natural partnership fit for both Kobelco and Sherrin Equipment," Kobelco general manager Doug McQuinn says.